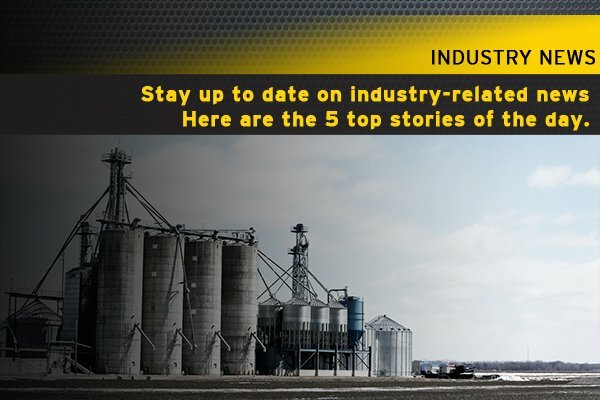 Stay up to date on industry-related news with Hard Hat Hunter. Here are 5 stories to check out today. 2. Can The Gas Glut Kill The Permian Boom? Natural gas is a by-product of drilling for oil, and for drillers in West Texas, it’s becoming a problem. They are trying to extract the most oil, but have run out of room to store the natural gas. The first of two solar panel panda’s has been completed. The Panda Power Plant was designed to raise awareness about clean energy. The small shipment of liquified natural gas is expected to be the first of many as demand in China is growing quickly.